Explore the world of books with five cheeky, chirpy characters. With Kipper, Maisy and Mog around, you’ll never be lonely! 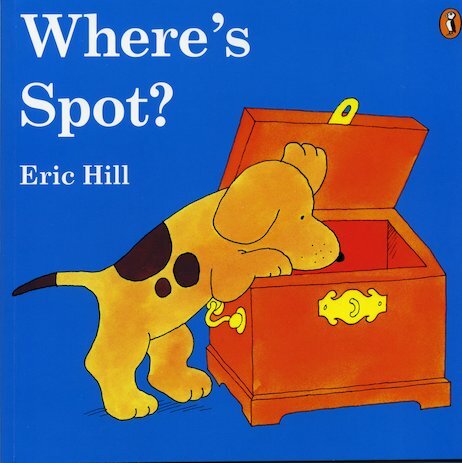 Ive got the wheres spot book for my 9 month old, i think it is a bit old for him at the moment as he tries to pull the flaps off. However he listens while i read it to him and looks under the flaps when i lift them up and i remember reading these books so i enjoy them too.